Casual talks at late night parties. Everyone loves talking about Elon. That's what leaders are. Topics of conversation. Here's a starter. Heard it at a similar party. 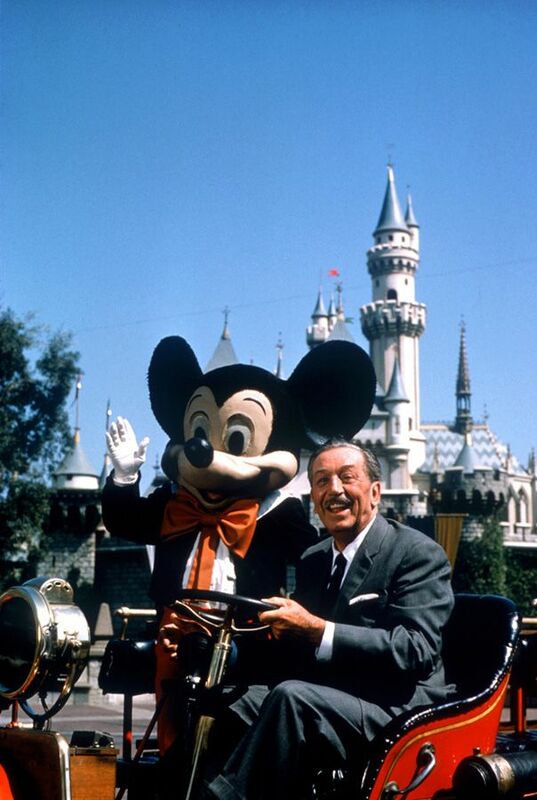 Walt Disney didn't live to see the Disney World. He died 5 years before it opened. On the day the Florida park opened, someone commented to Mike, the creative director, "Isn't it too bad Walt Disney didn't live to see this?" "He did see it" Vance replied, "That's why it's here".